Wood waste is recyclable wood material that can be transformed into other wood products or converted to alternative fuel or feedstock. Wood waste materials that are typically recycled consist of dimensional lumber from construction and demolition (C&D) waste, used or discarded shipping pallets, and sawmill waste. Revenue can be generated by recycling facilities that receive wood waste, process the material and make a product that can be sold. Processed wood waste is a commonly used in landscape mulch products, compost, and soil bedding material. In addition, wood waste can be used as fuel for commercial boilers, or as an ingredient in composite board products. 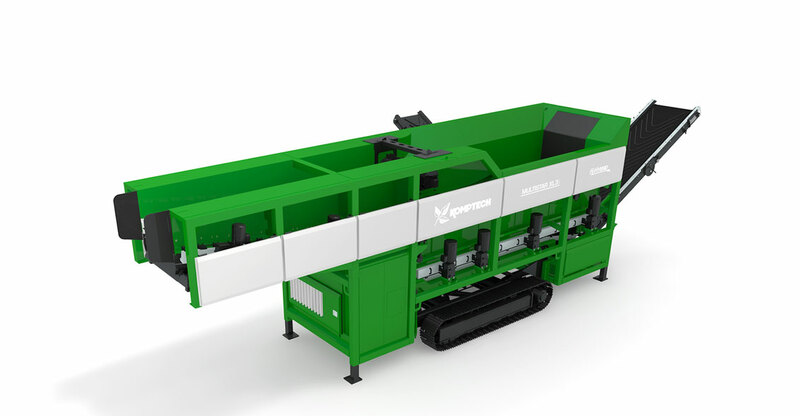 Shredding wood waste, whether it begins as C&D debris or pallets, brings the input materials to a uniform size to prepare for further downstream processing. 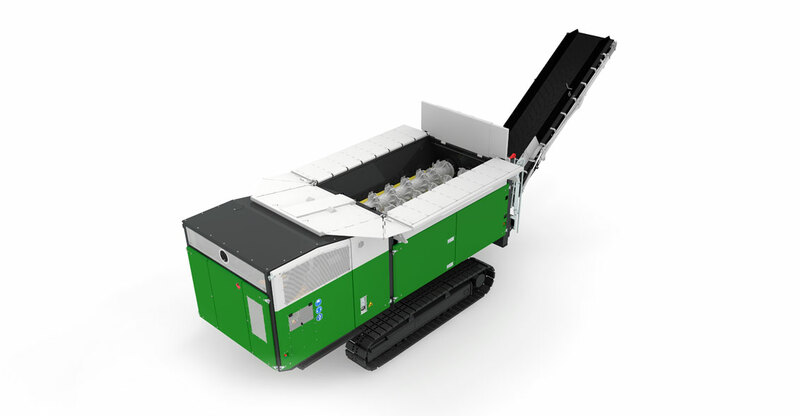 Post-shred screening enables separation of the useful sized fractions from oversized materials, which can return to the shredder for further sizing.